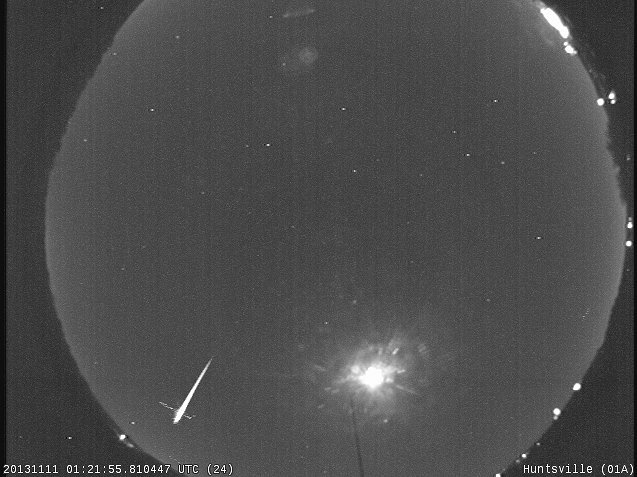 On Sunday evening, a bright fireball was reported by visual observers in Tennessee. 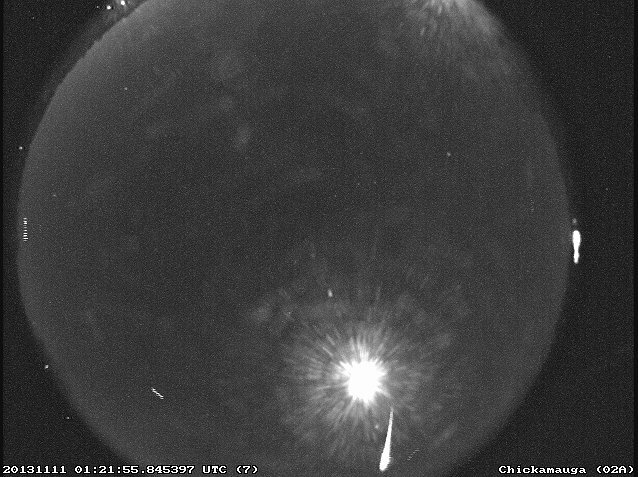 Occurring about 7:22 PM Central, the meteor was detected by 4 of our All Sky cameras – those in Huntsville; Chickamauga, GA; Cartersville, GA; and Dahlonega, GA. 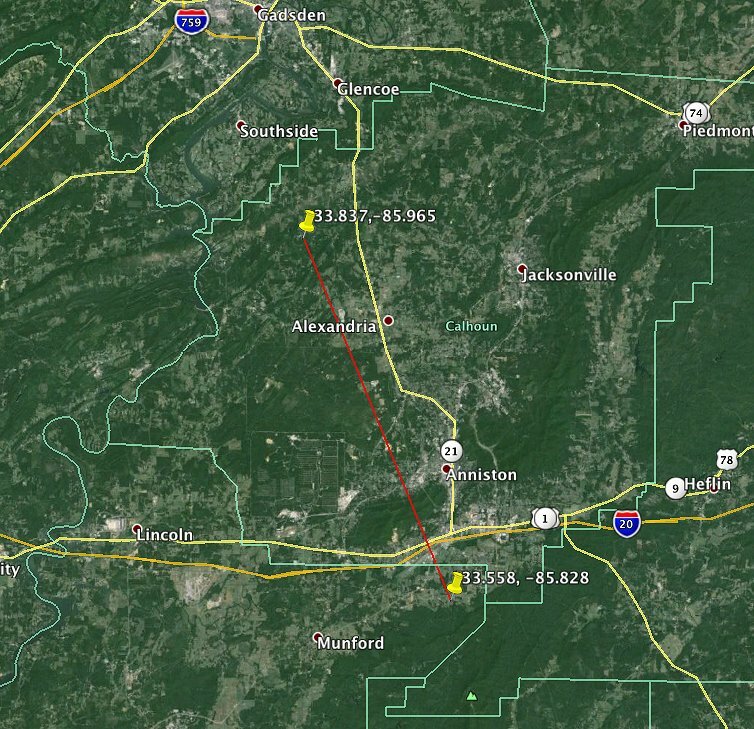 The fireball was picked up at an altitude of 55 miles moving east of south at 52,000 miles per hour; it burned up at an altitude of 27 miles just south of Anniston, AL. 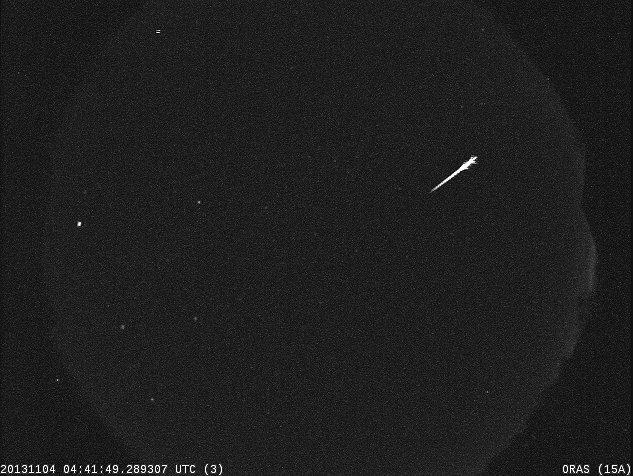 This was not a Taurid, as the orbit indicates it is a fragment from a Jupiter family comet, which have an aphelion (furthest distance from the Sun) out near Jupiter. This particular piece of interplanetary debris was between 2-3 inches in diameter and weighed about 5 ounces. 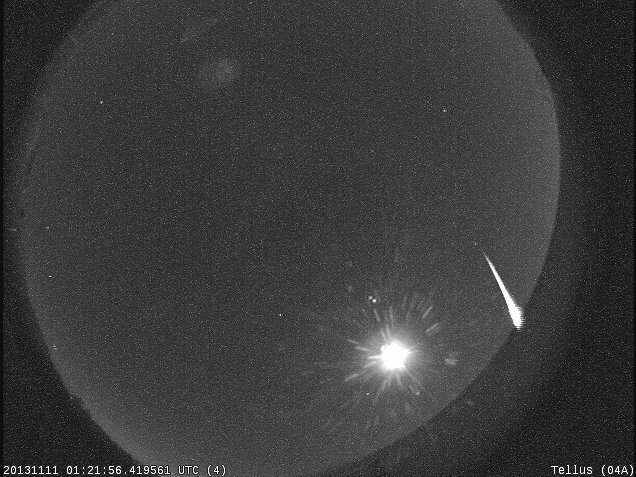 The fireball over southern California last night at 7:49 PM PST was a North Taurid. Brighter than the Full Moon, it was caused by a piece of Comet Encke about 2 feet in diameter hitting the atmosphere at 56,000 mph. 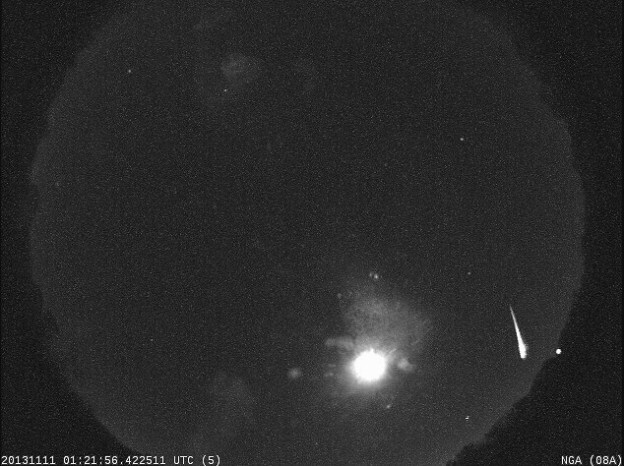 Information about the fireball was provided by NASA’s Meteoroid Environment Office (MEO) and is the NASA organization responsible for meteoroid environments pertaining to spacecraft engineering and operations. 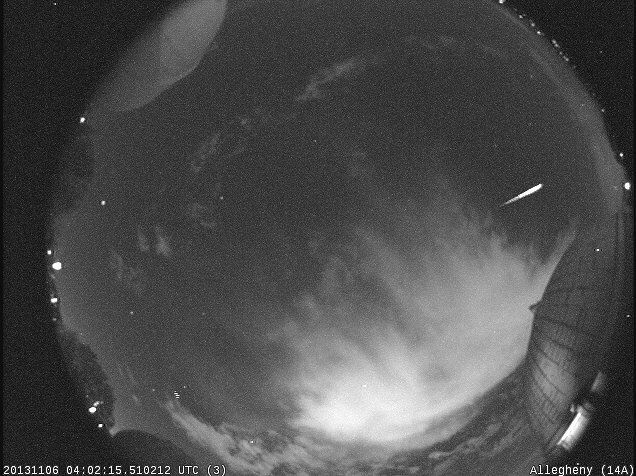 The MEO leads NASA technical work on the meteoroid environment and coordinates the existing meteoroid expertise at NASA centers.